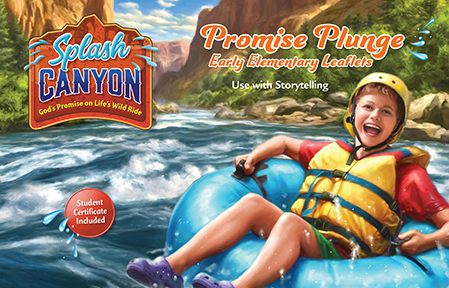 Children can dive into Bible truths with activities, memory verses, and “find and talk” moments to share at VBS and at home. Simplified language and opportunities reinforce the Bible story for Early Elementary students. For use with Grades K–2.